GQ recently took on another exciting project for JLL following the successful sale of New Scotland Yard. We had three weeks to design a website and brochure for Great Scotland Yard, home to the Metropolitan Police Force since 1829. 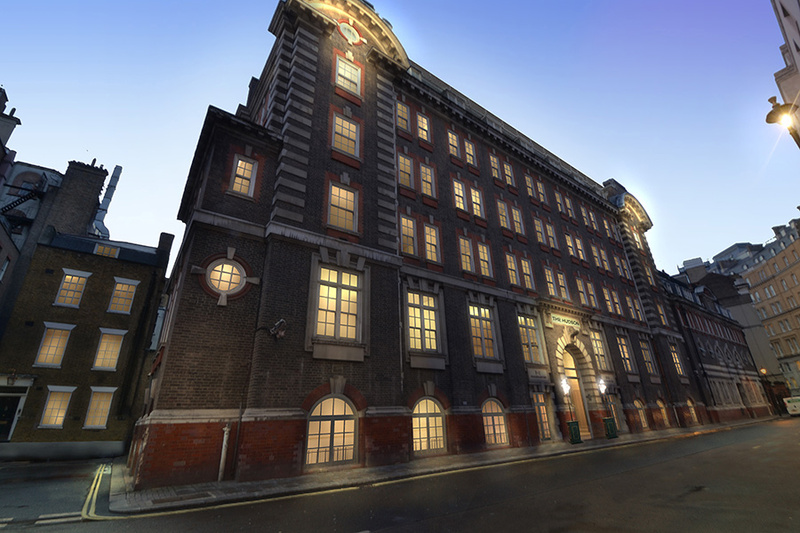 With planning already granted for use as a luxury hotel, the central London location almost guaranteed a high level of interest. And so it proved – the website found a suitable buyer just as we were dispatching the brochure artwork for printing!